Girl Kuripot Girl Kuripot: What is Your Dream Trip? Win a Travel Companion! Find out your ideal dream trip destination and be included for a chance to win a travel companion in the form of an Asus Eee Pad! Just take the personality quiz and see where it takes you. 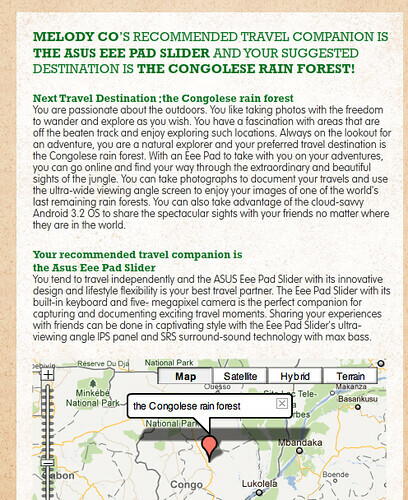 Asus suggests that you follow your instinct and find out about your dream destination. Let me tell you a little about my dream trip. 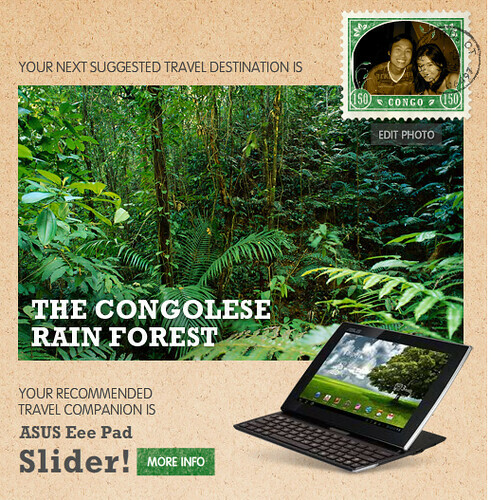 Click here to find out about your dream trip through Asus.